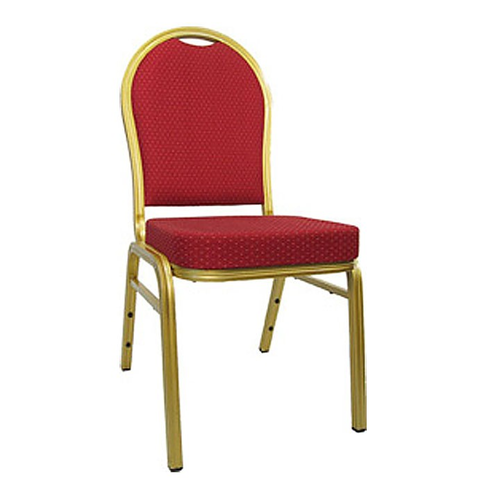 We are one of the prominent manufacturing, Wholesaler and trading of Banquet Chairs, High Back Chairs, Wedding Sofas, Visitor Chairs, Banquet Tables, Banquet Sofas. We are acknowledged among our clientele. We offer our esteemed clients a comprehensive assortment of Banquet Chairs, High Back Chairs, Wedding Sofas, Visitor Chairs, Banquet Tables, Banquet Sofas. These products are designed & developed using premium quality factor inputs and advanced techniques to ensure their unmatched quality and durability. The offered range is widely praised among clients for their unique style, eye-catching designs, dust resistance and smooth edges. Furthermore, these can also be availed by clients from us in various customized options and at the most reasonable prices.